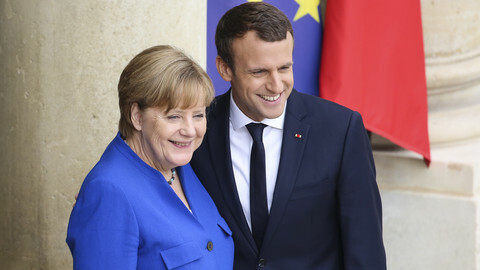 French president Emmanuel Macron congratulated German chancellor Angela Merkel on her likely re-election on Sunday (24 September), signalling his wish for a strong Franco-German engine to push forward EU integration. "We shall continue our essential cooperation for Europe and our respective countries," Macron said in a tweet. The French leader is due to hold a speech about EU integration on Tuesday (26 September). 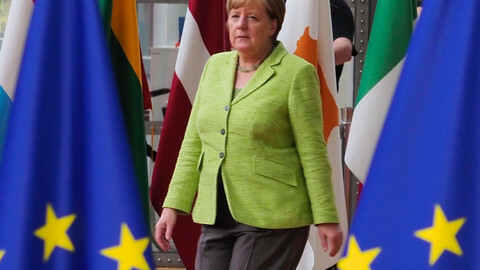 A coalition with the liberal FDP party could make Merkel less open to Macron's proposals for deepening the eurozone. Spanish centre-right prime minister Mariano Rajoy also congratulated Merkel, via Twitter and a telegram. "A stronger Germany and a better Europe," he wrote. 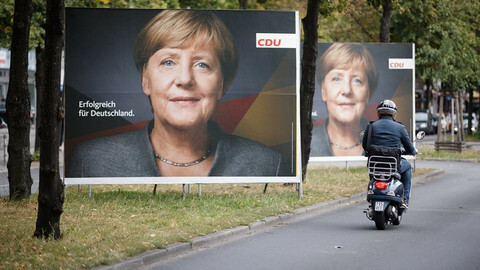 Merkel's party CDU and its sister party, CSU, came out as the largest on Sunday's election, securing almost 33 percent of the votes. However, it was a substantial loss - down from 41.5 percent. Her coalition partner SPD, the centre-left social-democrats led by former European Parliament president Martin Schulz, announced they would not enter a government coalition, after shrinking from 25.7 percent to 20.5 percent. The Swedish and Dutch prime ministers also congratulated Merkel, and both said they hoped to continue "close cooperation". 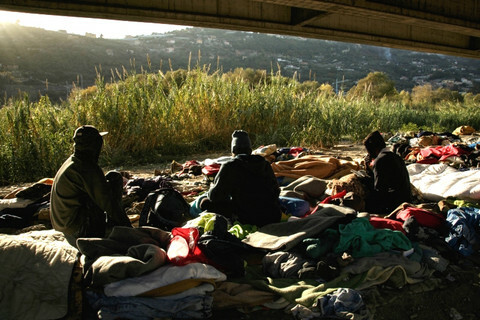 The two leading EU figures, European Commission president Jean-Claude Juncker, and European Council president Donald Tusk, had not yet given a public statement by Monday morning. However, Juncker's chief-of-staff, Martin Selmayr, a member of Merkel's party, tweeted a Jamaican flag in between two EU flags. The widely expected combination of parties to form a coalition is CDU/CSU, the FDP (Liberals), and the Greens. These parties' trademark colours - respectively black, yellow, green - match that of the Jamaican flag. The anti-Islam, anti-EU Alternative for Germany (AfD), which entered parliament with 12.6 percent support, was congratulated by French MP Marine Le Pen, who leads the far-right Front National party. "Bravo to our AfD allies for this historic score," she said. 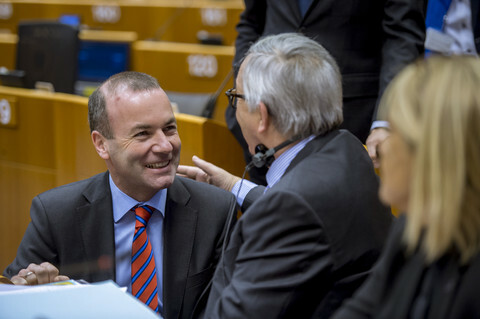 One of the two AfD members in the European Parliament sit with Front National in the Europe of Nations and Freedom group. The FDP's European family, the Alliance of Liberals and Democrats for Europe (Alde), said that the FDP had "a major comeback" by securing 10.7 percent of the votes - the party had been ousted from parliament in the previous elections. "After years in the wilderness, the FDP is now back," said Alde leader Guy Verhofstad, a former Belgian prime minister. "I hope that Mrs Merkel will form a pro-European government now, that will push for the reforms the EU urgently needs," he said. Luxembourg's prime minister, Xavier Bettel, a Liberal, also congratulated the FDP and its leader, Christian Lindner, and said that the "increasing strength" of liberal values was "good for Europe". However, although the Greens are very much in favour of more European integration, the FDP has become much more sceptical. 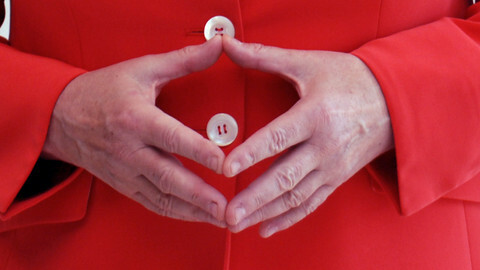 Lindner has criticised Merkel's immigration policy and her approach towards Turkey. 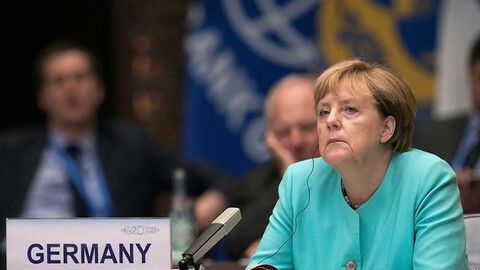 Recently, Lindner suggested that Germany may have to accept Russia's annexation of Crimea as a "permanent provisional arrangement". The European Green Party, unsurprisingly, celebrated the slight increase of support for the German Greens - 8.4 percent up to 8.9 percent. However, the European party's co-chair, Reinhard Buetikofer, a German, was not all jubilant. "AfD, the extreme right, managed to enter the Bundestag for the first time with a higher result than most polls predicted. This is a shock that necessitates us, as well as all the other democratic parties, to stand up reliably for the values on which our republic is founded," he said in a statement. Buetikhofer also predicted that the path towards coalition talks will "be difficult and treacherous". 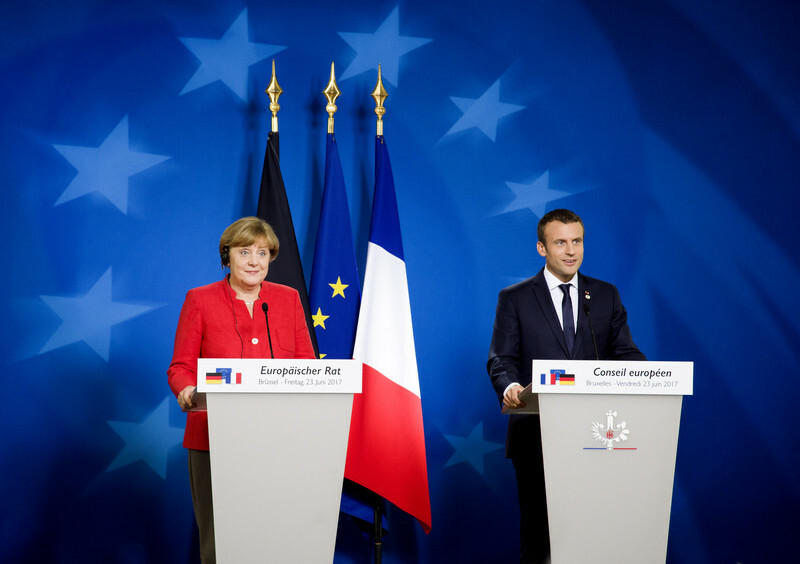 He noted the coalition government with the Greens should aim for "a stronger European Union, making use of the window of opportunity that exists in the triangle between Paris, Brussels and Berlin".